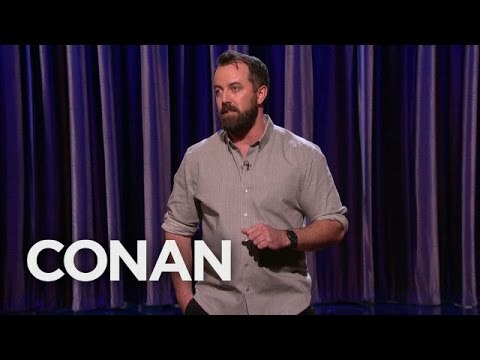 On today's episode, I have comedian Dan Cummins! This is another mashup episode that I do with Christopher James, where the show is half On the Mic and half "In Movie Nerds We Trust". 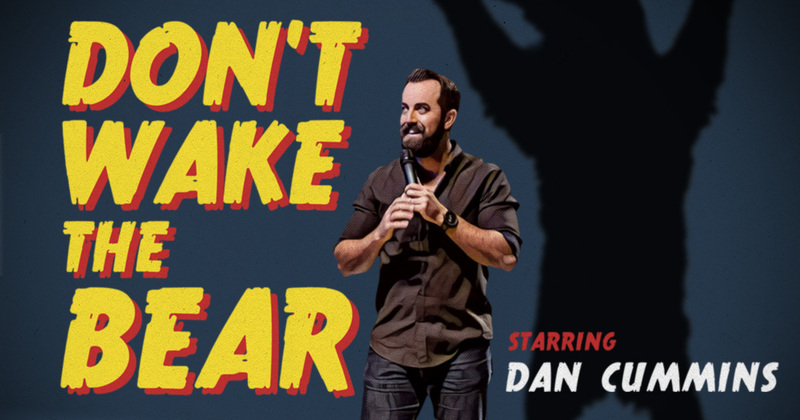 We had a great time talking with Dan while he was in Salt Lake City performing at WiseGuys Comedy. Dan has performed on Conan, The Tonight Show with Jimmy Fallon, and Comedy Central! 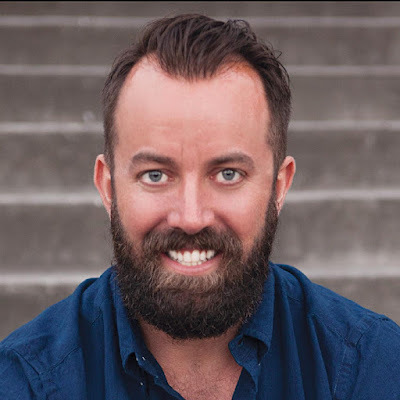 Christopher and I have always been a fan of Dan's comedy and videos and were excited to finally have him on the show. 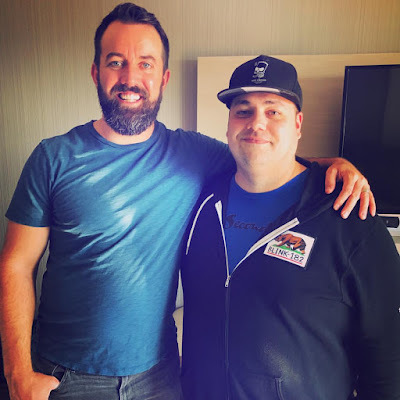 On this episode, we talked with Dan about his new album, "Don't Wake the Bear", his new podcast "Timesuck", three of his favorite, movies, and so much more! A huge Thanks to Dan Cummins for taking the time to join us on the podcast while he was in town. We had such a great time talking with Dan! Make sure to go and get his new album, "Don't Wake the Bear", and while you're at it, pick up his other four albums! You have no excuse. So go buy them! 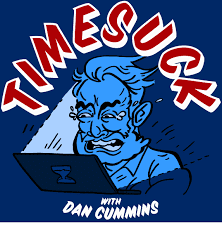 Don't forget to check out the "Timesuck Podcast" as well. It's such a great show that Christopher and I have both loved. Make sure to follow Dan on all of the links below! Download "Timesuck" on iTunes & Stitcher now! Thanks for joining us Dan!